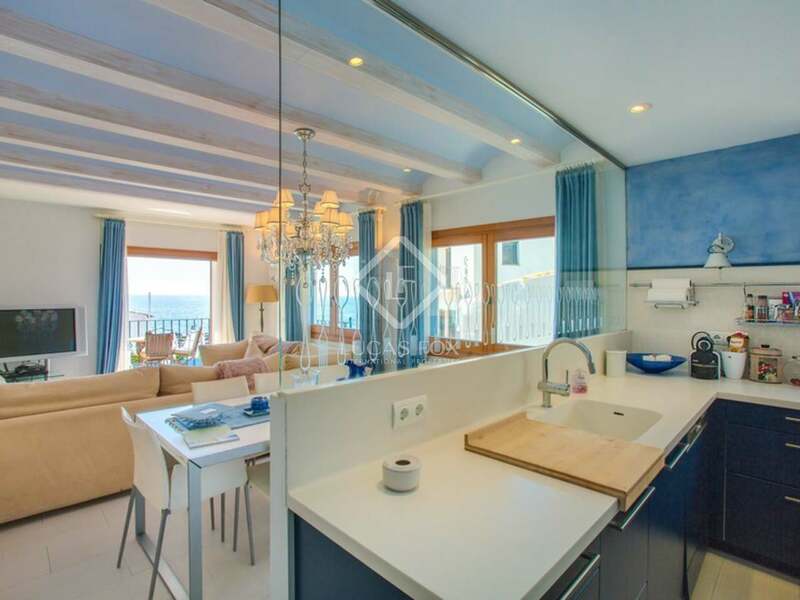 This exceptional Costa Brava 4-bedroom seafront apartment for sale is located south facing in the heart of the beautiful seaside town of the Calella de Palafrugell on the Costa Brava and offers breathtaking sea views. 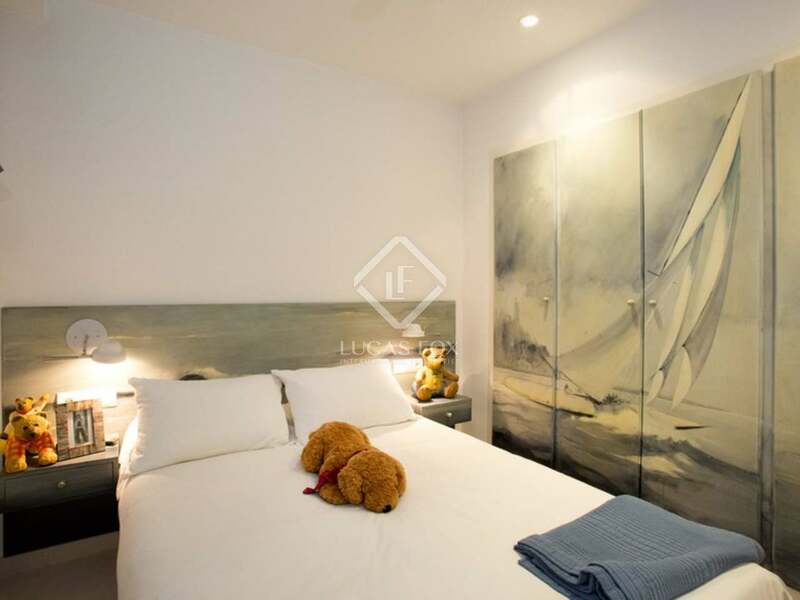 The large seafront apartment to buy is located on the first floor of the property in front of the sea offering very easy access to the many cafés and seafood restaurants dotted along the beautiful beachfront promenade. 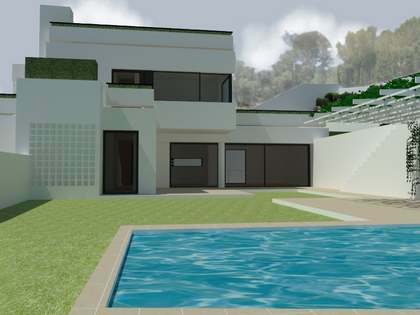 The exclusive neighbour village Llafranc with its prestigious beach and marina and is only a 5 minute drive away or also reachable by foot walking along the coastal path. 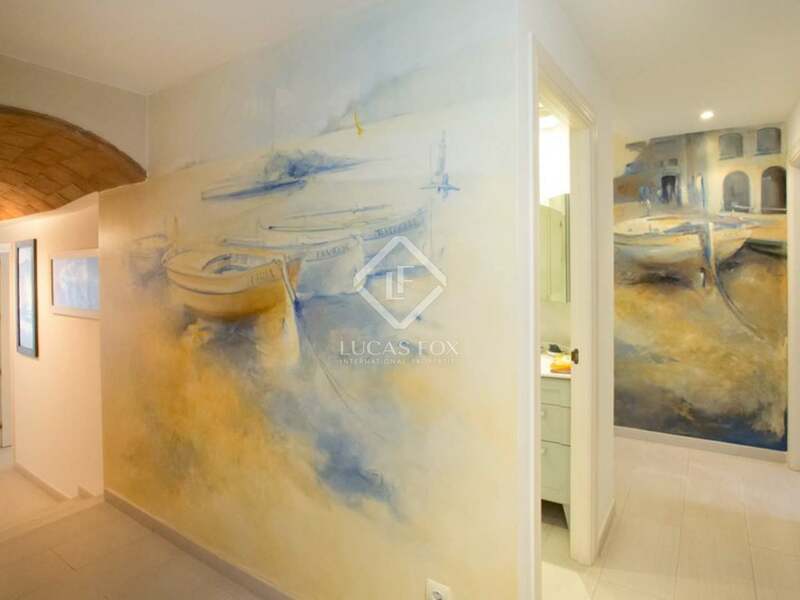 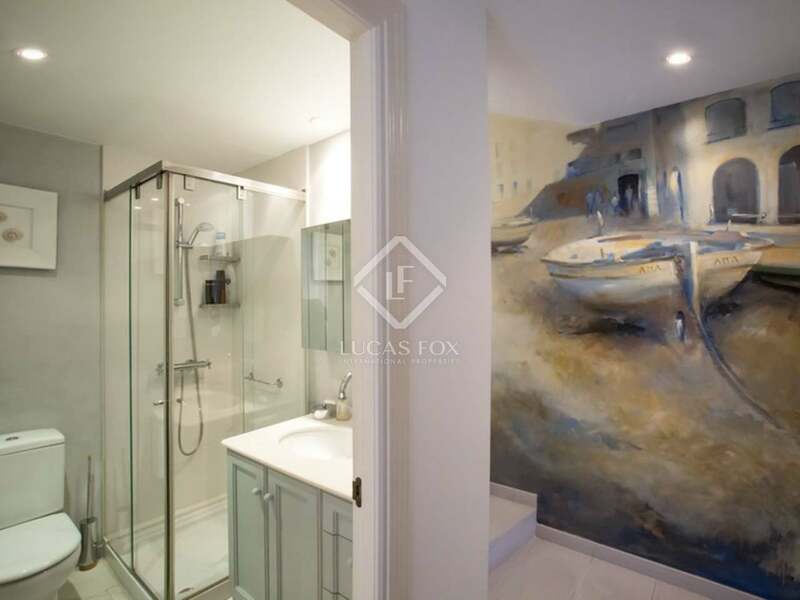 The building was fully-restored in 2004 and both the building and the apartment have been superbly decorated with beautiful paintings of a local artist. 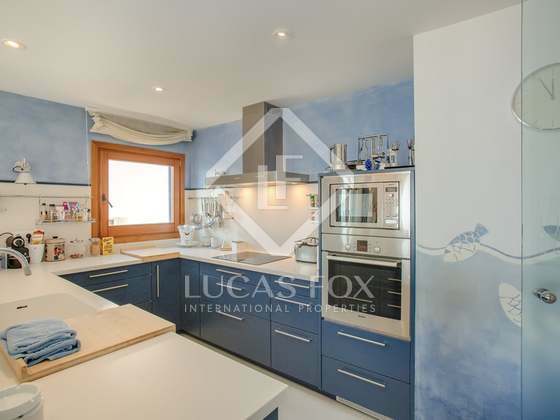 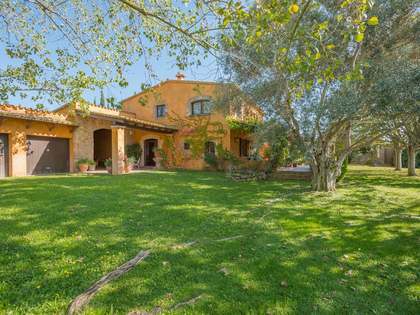 The exclusive property offers very tastefully finishing and is distributed over 160m² on different levels, including a large living-dining area with access to the terrace, a nice fully-equipped modern kitchen with glass wall, 4 bedrooms and 3 bathrooms. 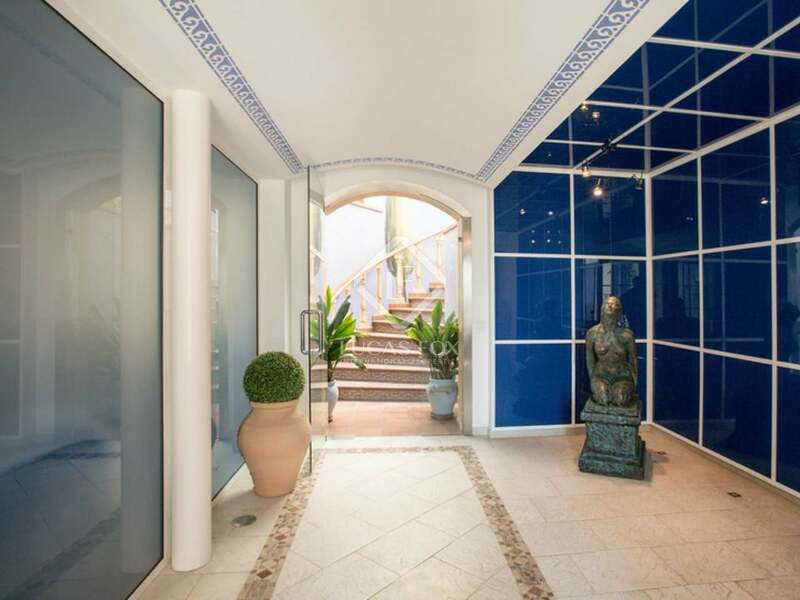 The buyer has the possibility to acquire a parking space in the underground communal car park optionally for a price of 60.000 €. 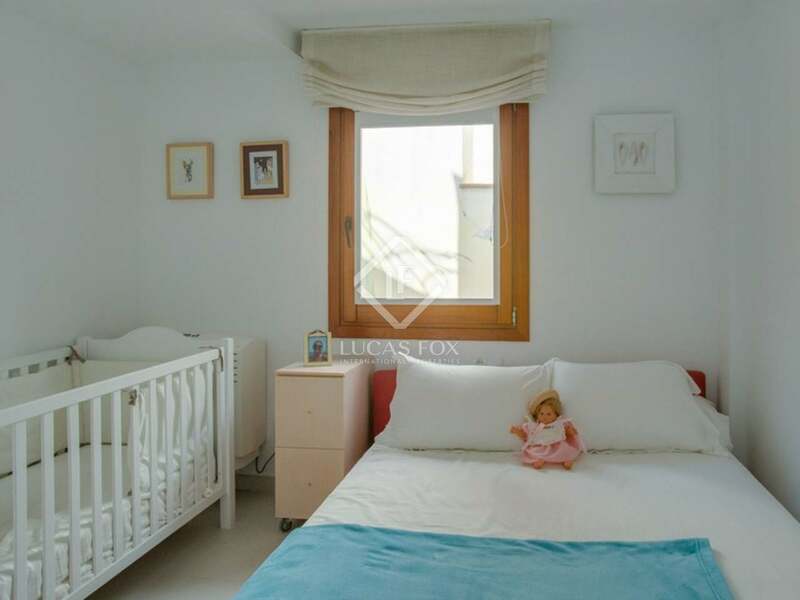 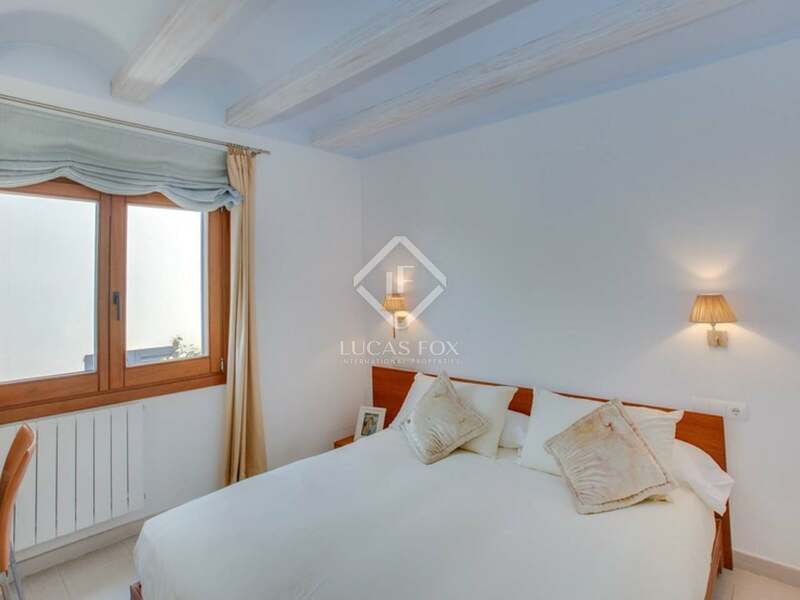 The apartment is ideal for someone looking for a prime location property in one of the Costa Brava's most prestigious and beautiful seaside villages. 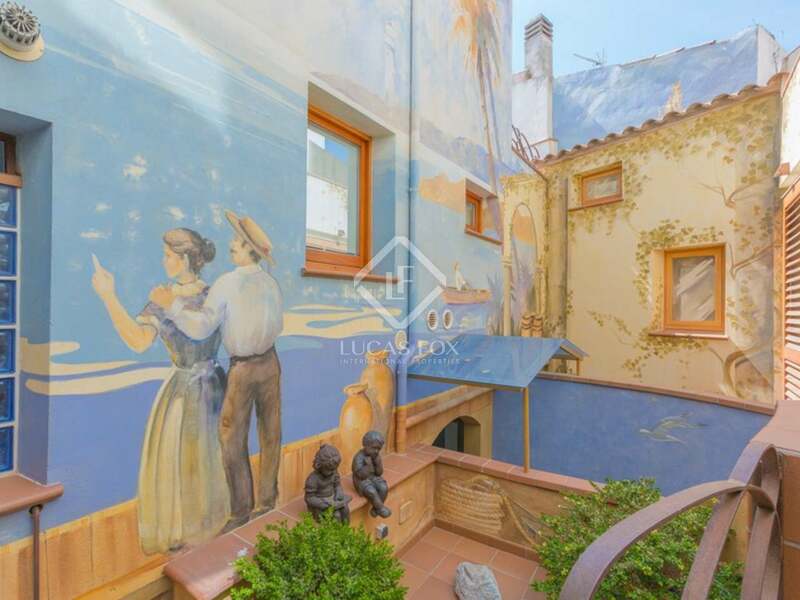 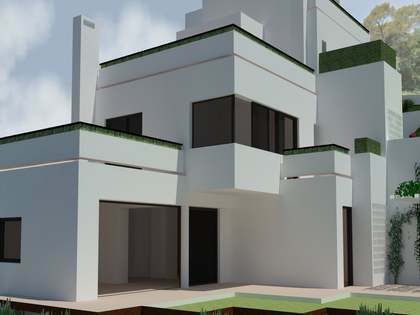 This is a rare opportunity to acquire a first line property in the emblematic fisher village Calella de Palafrugell, where seafront properties seldom come onto the market. 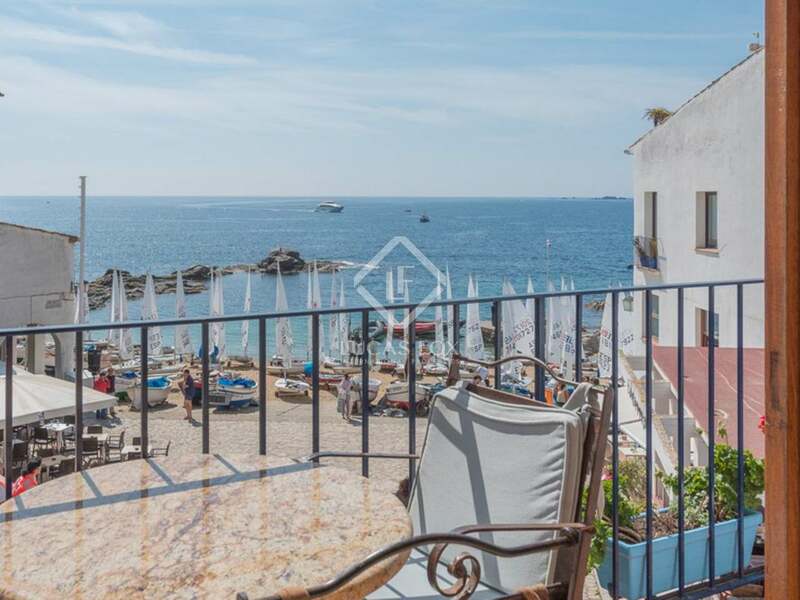 Calella de Palafrugell is one of the Costa Brava's most picturesque coastal towns and is popular with both local and international buyers. 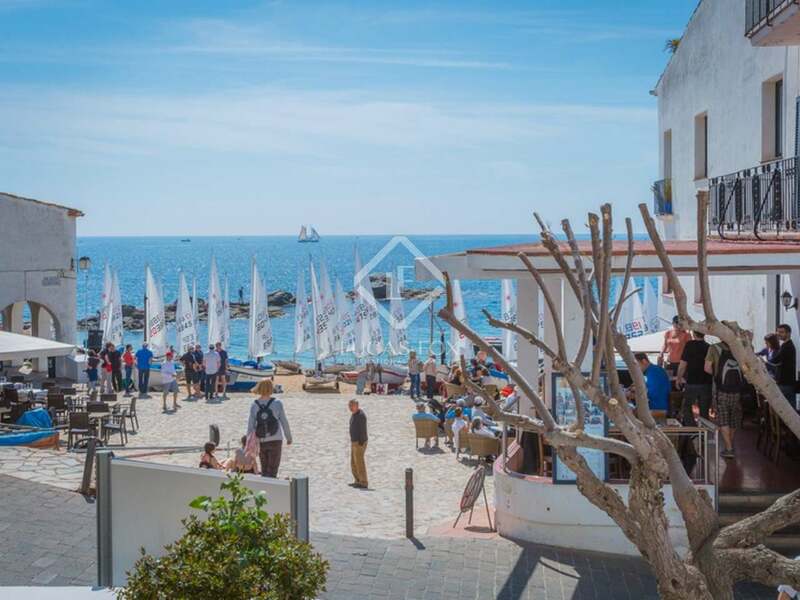 The town offers numerous sea front cafés and restaurants and is famous for its annual outdoor summer concerts in the nearby Cap Roig botanical gardens. 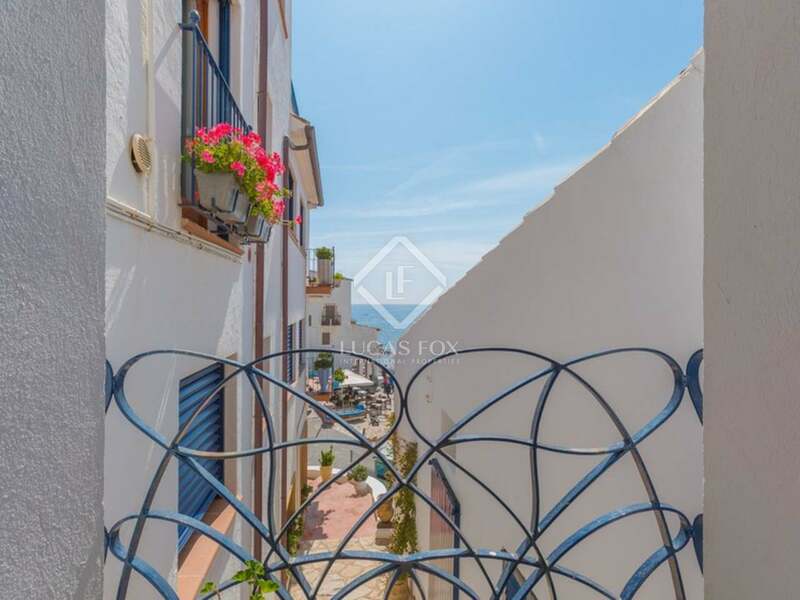 Calella is just a few minutes walk from the beautiful bay of Llafranc and only a few kilometers from the town of Palafrugell, with its daily market, supermarkets and commercial center. 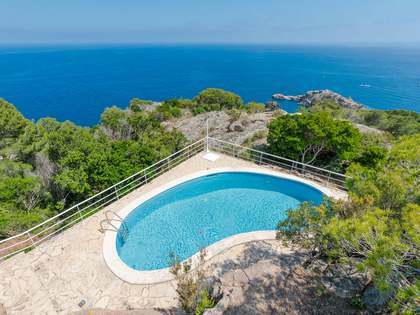 It is within a 15-minute drive of some of the Costa Brava's most treasured villages and bays, including: Llafranc, Tamariu, Aiguablava, Sa Riera and Sa Tuna. 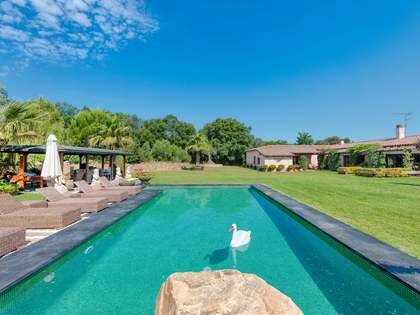 Girona airport is just 45 minutes away and Barcelona only 120km away.